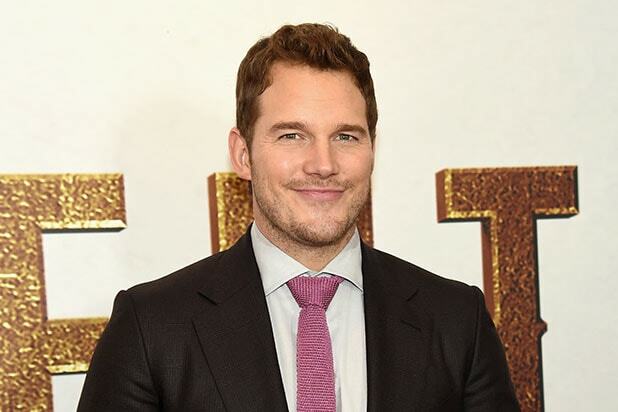 Chris Pratt has a reputation of being one of the nicest guys in Hollywood, but he’s not afraid to call out a fan for being a jerk. Pratt’s car took off, leaving the mob of fans and paparazzi behind. 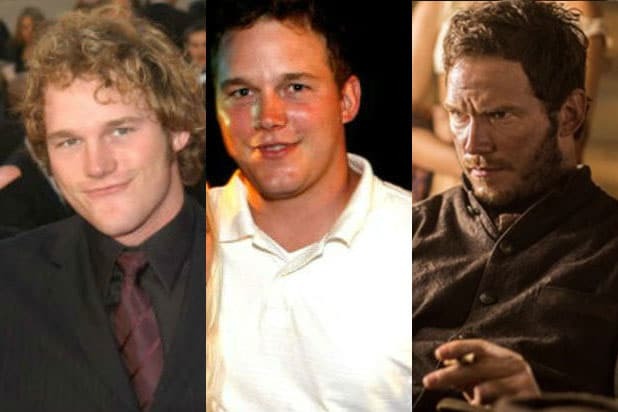 Pratt will next star in Antoine Fuqua‘s “The Magnificent Seven,” which hits theaters on Friday, and in “Passengers” alongside Jennifer Lawrence (for which the trailer dropped yesterday). After that, he will star in “Guardians of the Galaxy Vol. 2,” in which he will reprise his role as Peter Quill a.k.a. Star-Lord.